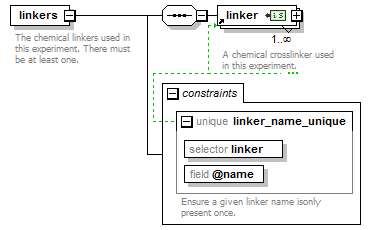 Ensure a given linker name isonly present once. The chemical linkers used in this experiment. There must be at least one.